As CEO of Cancer Research UK, Sir Harpal Kumar has helped change the lives of millions and, in the process, changed the way we think of a disease that directly affects nearly 40% of people. Today as many people survive cancer as die from it and Kumar’s influence on that statistic cannot be understated. However, as shown in his report, “Achieving World-Class Cancer Outcomes: A Strategy for England 2015-2020,” there’s still plenty to be done in the fight against cancer, a fight that few people are more qualified than Sir Harpal to take on. 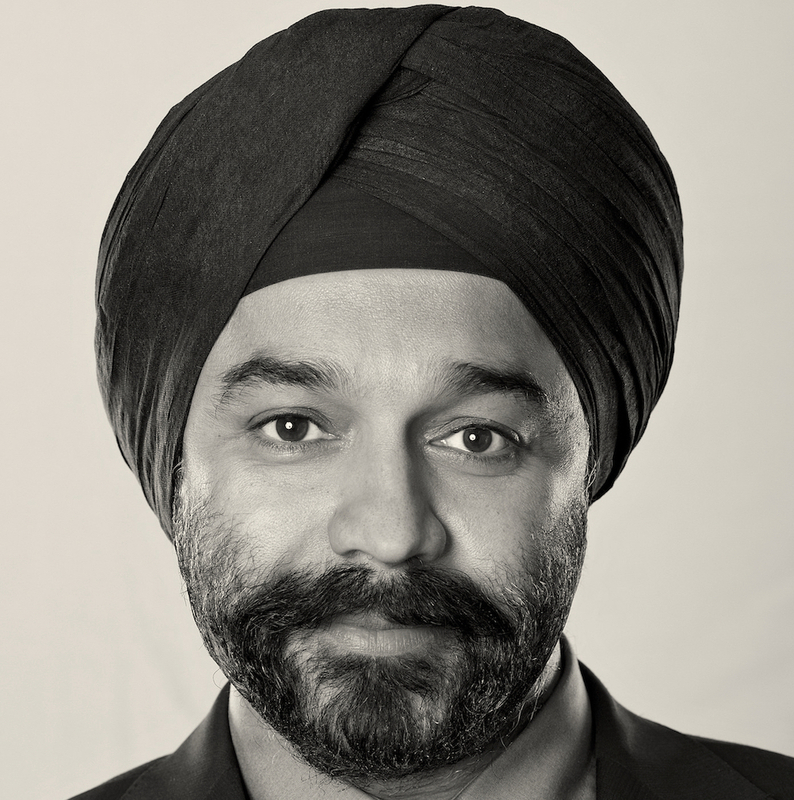 Sir Harpal was granted a knighthood at the 2016 New Year Honours for services to cancer research. While at Cambridge he won the Mobil Prize, Metal Box Prize, and Hughes Prize, going on to also claim the Ford Prize and the Wolfe Prize at Harvard Business School. As well as his position as CEO of Cancer Research UK, Kumar is a trustee of the Francis Crick Institute and the Institute for Cancer Research, and chairman of the Board of the National Cancer Research Institute. In 2015 Cancer Research UK set up the Grand Challenge Awards, a series of £20m prizes that represent the most ambitious grants in the fight against cancer.